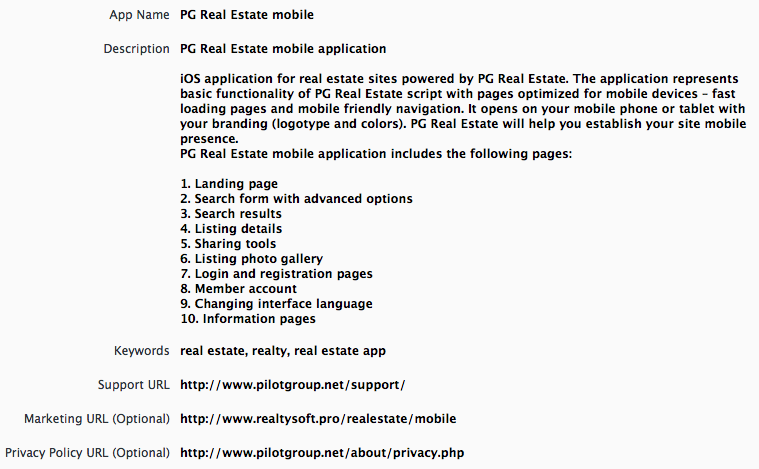 Home › Academy › Help & FAQs › How to publish my app in the App Store? 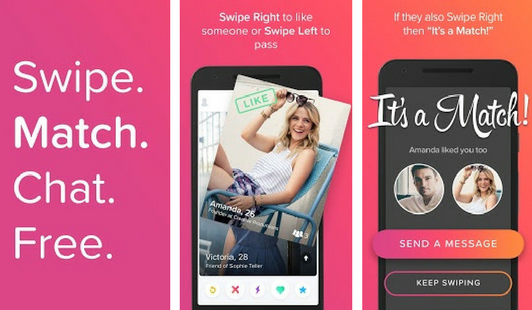 How do I publish my iOS dating app in the App Store? First of all, you will need to create a developer account. This is where you can enroll. The enrollment cost is $99 a year. Read more on the prices and taxes here. Please make note of the App Store review guidelines. We always do the technical stuff like create a Release Build for you when you purchase the apps from us. Where applicable, we also connect your app to Firebase, Google Analytics and Google Maps, Facebook and Google+, and this is what we need your credentials for these services for. You can choose to add your app files (Release Build) along with the text descriptions and screenshots to the App Store on your own, or we can do it for you. The Business package of the PG Dating Pro solution includes free submission to the Google Play Store, and the Premium package includes up to three submission attempts to both stores for the iOS and the Android app. Every subsequent submission will be charged extra, please view the terms of the app submission service here. 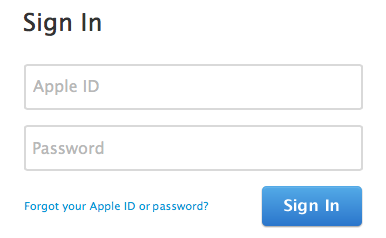 In order for us to submit your app, we will need the access details to your developer account. Please make sure that our access is activated before sending us the details, otherwise, we will not be able to submit the app. We will also need your contact information: your first name and last name, your email address, and your phone number. If you plan on targeting people who speak different languages, please send us respective translations of the text content. Next come the visual assets. Please note that all icon images must be in PNG format. Icon images may include an alpha channel but should not include any transparent regions. Some of the latest rejections that we dealt with had to do with paragraph 4.1 Copycats of the Review Guidelines. It is important that your app looks and feels unique. You may consider going for a design overhaul and for adding new features to the standard set of functionality that we offer with the Dating Pro mobile apps. Please also make sure that the visual promo materials such as screenshots look attractive and reflect the main idea of your dating service. Read more on the app icons in this Q&A. Please be sure to review the legal terms on your website and app that the users will be accepting. The terms (EULA) must make it clear that there is no tolerance for objectionable content or abusive users. You are also expected to act on objectionable content reports within 24 hours by removing the content and ejecting the user who provided the offending content. It is possible to request a phone call from App Review if there are any issues with your submission. Please ensure that you have indicated the accurate contact information, including email address and your direct phone number. Developer edits the bundle identifier in Xcode, uploads the graphics and connects the app to your website, runs the tests, and creates the build. The build archive is then added to the iTunes account along with the text descriptions and screenshots. This is what you can expect to happen after the app has been submitted.